Site of luxury swimwear brand. 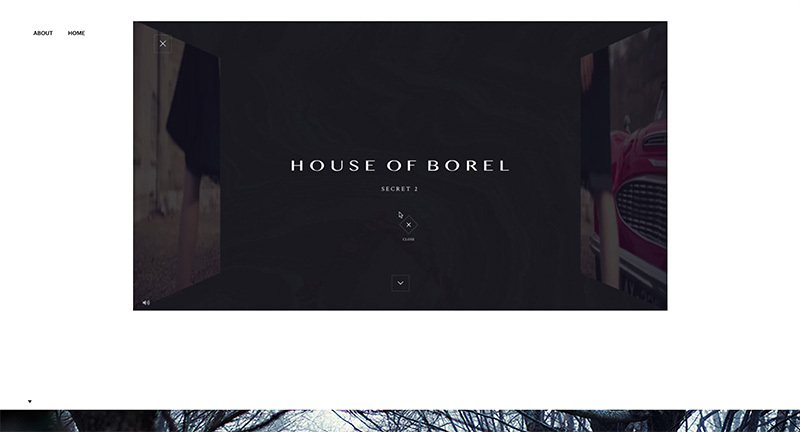 Beautifully executed combination of editorial style design and commerce site. 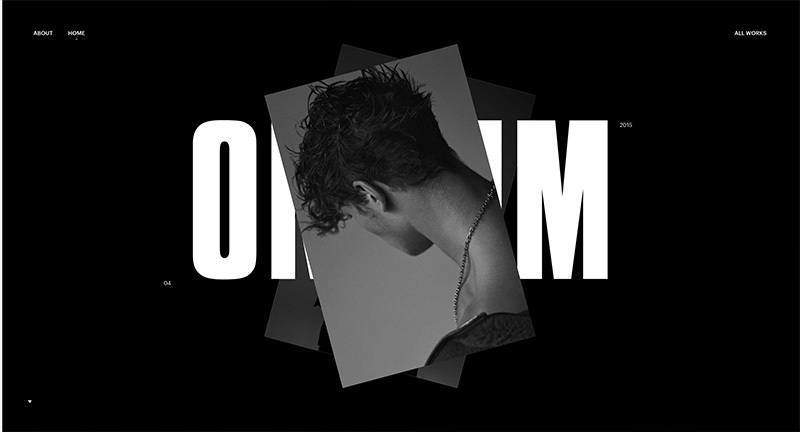 Love the homepage with its combination of imagery and bold type, with a subtle parallax effect to provide some movement. Colour toned photography and nice art direction throughout. Created by Flavien Guilvaud (@flavienguilbaud).